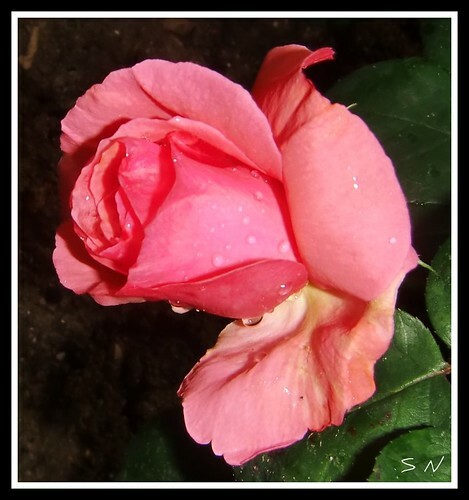 La rose chantée par les plus grands poètes ……. est éphémère , mais belle et délicate jusqu’à la fin …..
Clara loves roses…..so dumb me, I bought her two dozen. 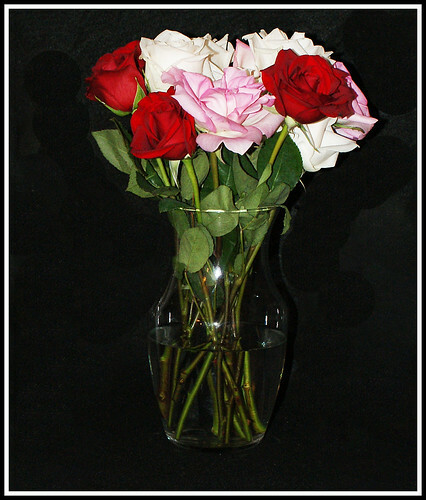 But we didn’t have a vase big enough for 2 dozen so she has them in two containers. 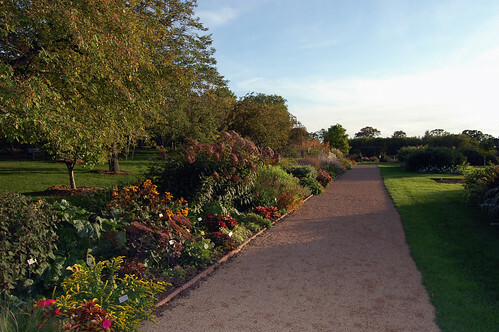 The Rose Garden at Lyndale Park are the second oldest rose gardens in the United States, completed in 1908 (the oldest rose garden in Connecticut was also designed by Theodore Wirth). The garden features over 60,000 blossoms during peak season and over 100 varieties of roses. The most important decorative element is the Heffelfinger fountain which was brought from the Villa Montalto in Florence, Italy in 1944.